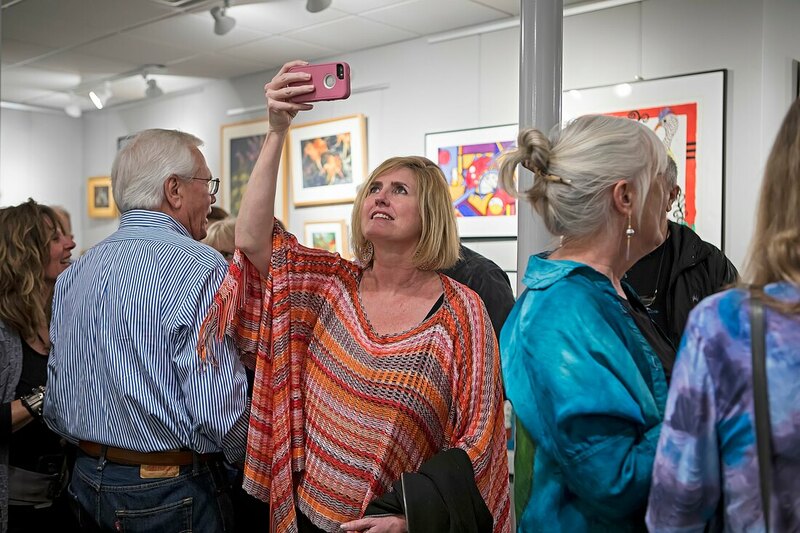 The mission of the Virginia Beach Art Center is to offer an educational and supportive environment to inspire people of all ages and skill levels to experience, engage with and create art. With tremendous support from the community and the city, we have moved into the ViBe Creative District. Come visit us at our new home, 532 Virginia Beach Blvd. at the Oceanfront! Where art is born in Virginia Beach! This unique community of artists is excited to introduce you to their world of art. Meet artists and find out about their inspirations and processes. Click here for more information. We offer a full array of art classes for beginners and experienced artists and everyone in between. Art classes are for both adults and children. ​ Click here for more about our education programming. We have rescued the city's beloved Pottery Program. Take a pottery class, get open studio time or buy that perfect piece for your home or as a gift. PotteryClick here for more information. There is always new art gracing the walls of the Art Center. On the First Friday of every month you are invited to join us for the opening reception of a new exhibition. Click here for more information.